bike design. 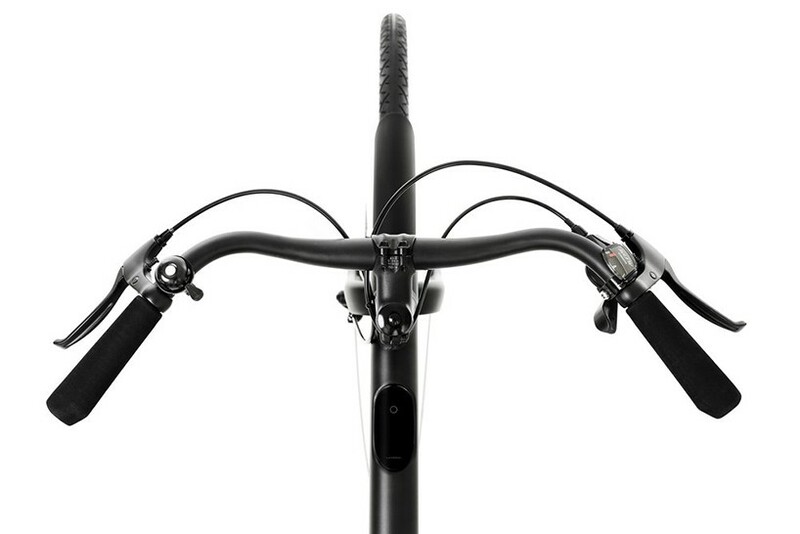 an estimated 1.5 million bicycles are stolen in the united states every year with a recovery rate of just 2.4 percent. stats like those only get worse in countries that have more viable bike infrastructures. 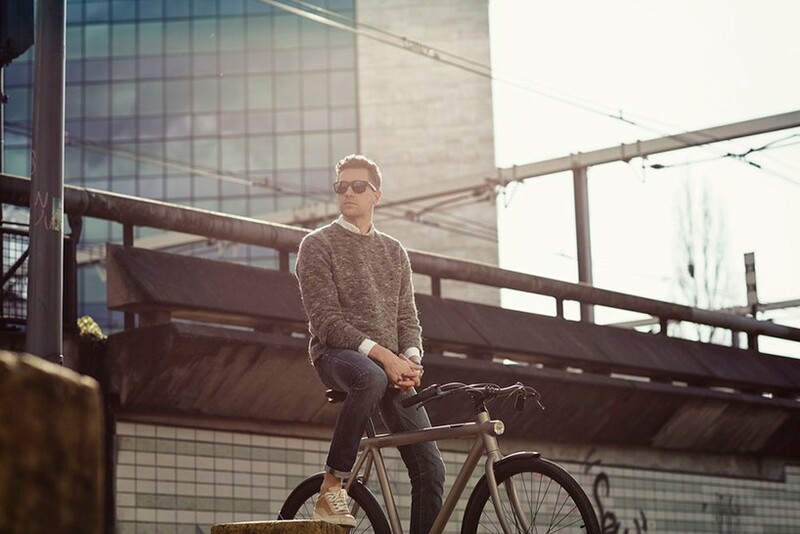 the ‘smartbike’ by amsterdam-based bike maker vanmoof comes with unique features, lets owners never have to worry about theft again. 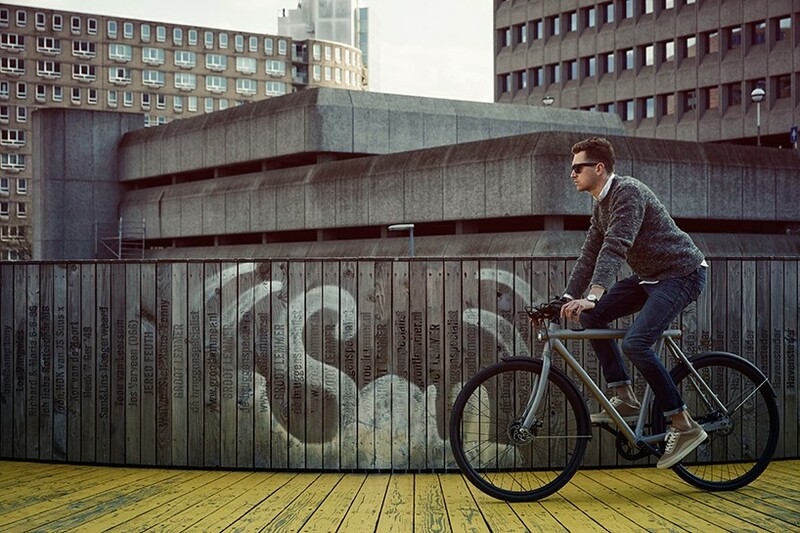 equipped with GSM and bluetooth tracking, the ‘smartbike’ will always stay connected throughout a city. 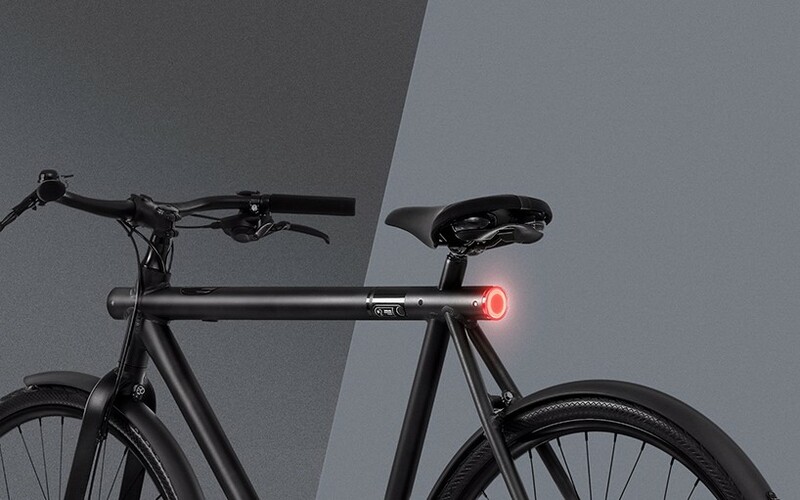 but even if a thief gets past those features, vanmoof is introducing a ‘peace of mind’ guarantee: if the bike is stolen, a recovery team will use the bike’s anti-theft tracking technology to locate and return it its rightful owner. 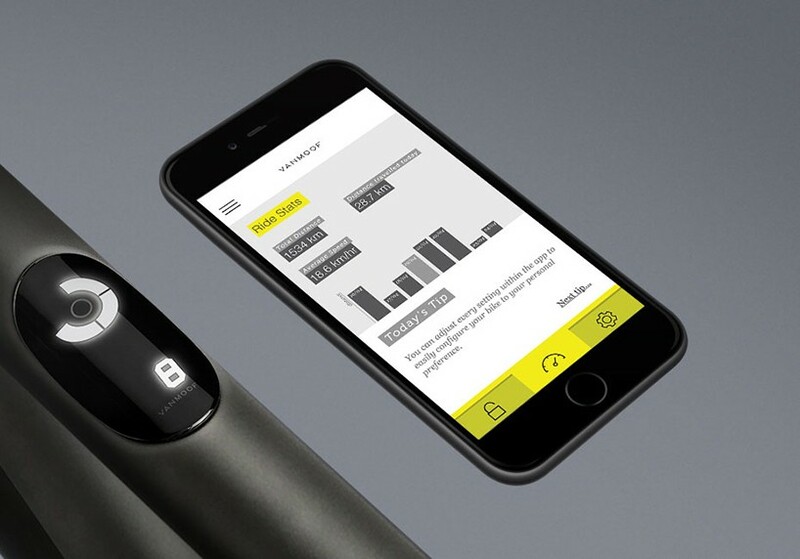 if they can’t recover it within two weeks, vanmoof will replace it. 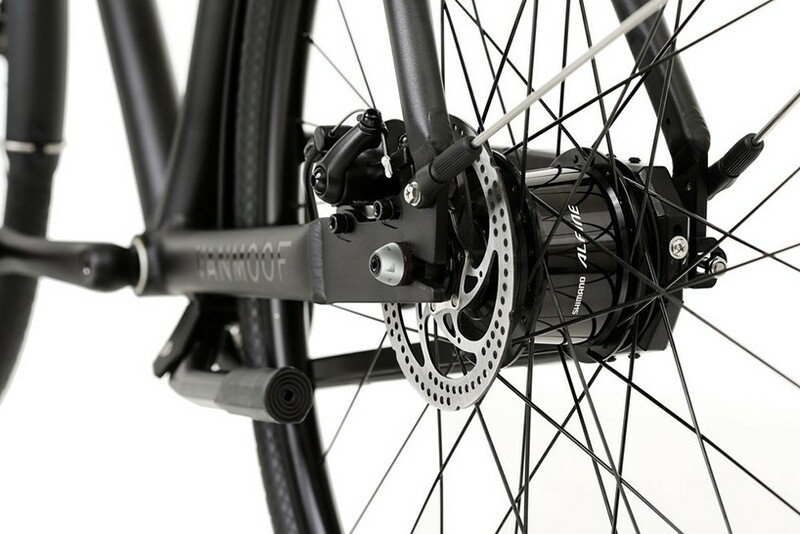 to keep all the electronic components charged, the ‘smartbike’ only needs power supplied by the pedals to keep things running smoothly. 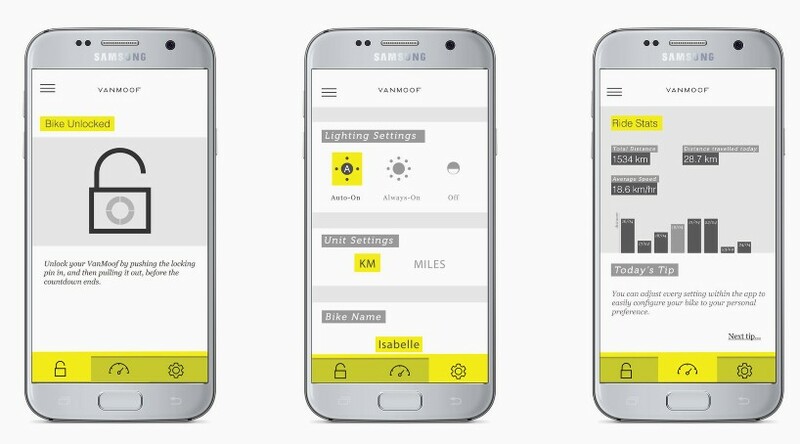 vanmoof’s own app allows riders to unlock their bikes by simply place their hand on the top tube to unlock the integrated lock. 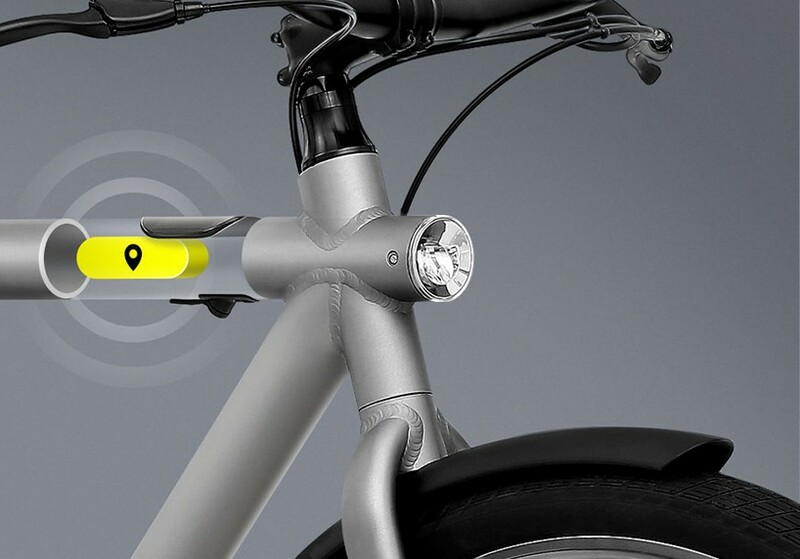 onboard sensors also automate lights and show the rider’s speed on the embedded digital display. 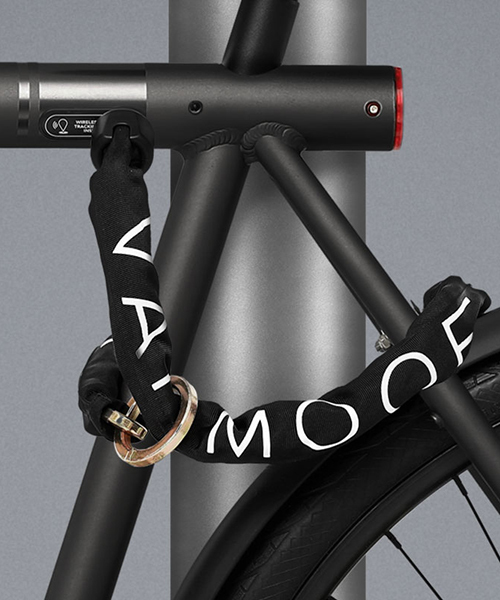 similar to the ‘electrified s’, ‘smartbike’ uses vanmoof’s anodized frame that integrates all of the bike’s cables and onboard electronics while weighing fewer than 15 kilograms. 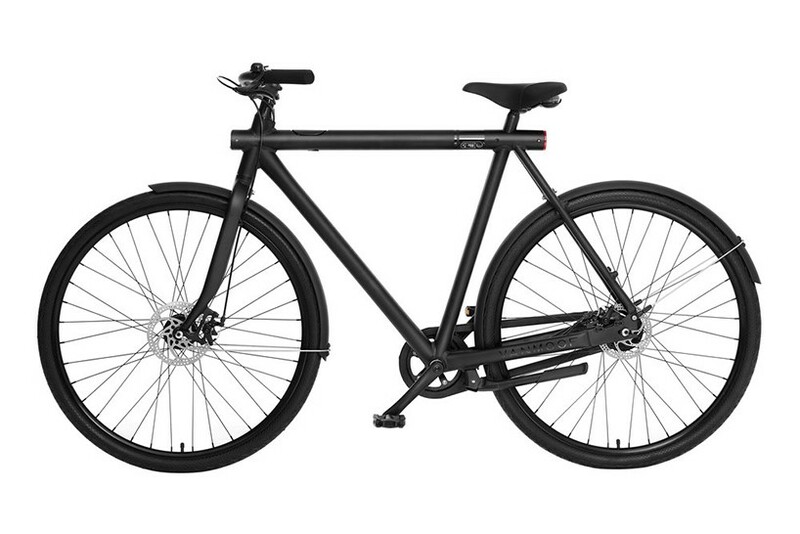 the bicycle preorders can be beginning may 31 for delivery for october 2016.